Alan is the only specialist family counsel to practise in both Scotland and in England and Wales. His unique position means that Alan is frequently instructed to provide advice and representation in areas where English and Scots law are in apparent conflict. 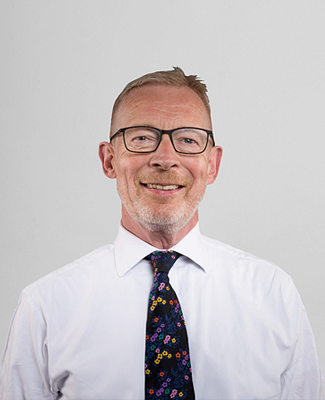 His 28 years’ experience spans complex and high profile cases; Alan has appeared in most of the landmark cases in England concerning alternative family structures. An early career as a social worker provided Alan with a thorough grounding in child protection issues. Subsequently an approved social worker (under the Mental Health Acts), Alan went on to acquire an in-depth understanding of psychiatric illness and its treatment. Alan has since conducted numerous proofs/hearings concerning serious allegations of child abuse, including alleged homicide, factitious illness and shaking injuries. He continues to have an interest in local authorities’ duties of care to their service users and is published in this field. His detailed knowledge of adoption applications extends to post placement contact. Alan also has particular experience of child abduction litigation, both under the Hague Convention and between UK jurisdictions, which is augmented by his LLM degree in International Law. He also has considerable experience in cases involving adults with incapacity.